As the youngest in a household well-versed in traditional science fiction, Melanie was raised on Star Trek, Dr. Who, Star Wars, Creature Feature, and other assorted techno-universes. It wasn't long before her passion turned to fantasy as well--and the knowledge that she was not alone in her fascination with all things odd. Melanie is now one of the coolest moms on the block, comfortable with gaming lingo and active Skype alliances. Her office is a simple table with a laptop, headset, and assorted containers of junk waiting to become someone else's treasure. For additional information, please visit the link below. Writer, Artist, Ringer, Gramma: These terms pretty much sum up Tracy A. Akers. 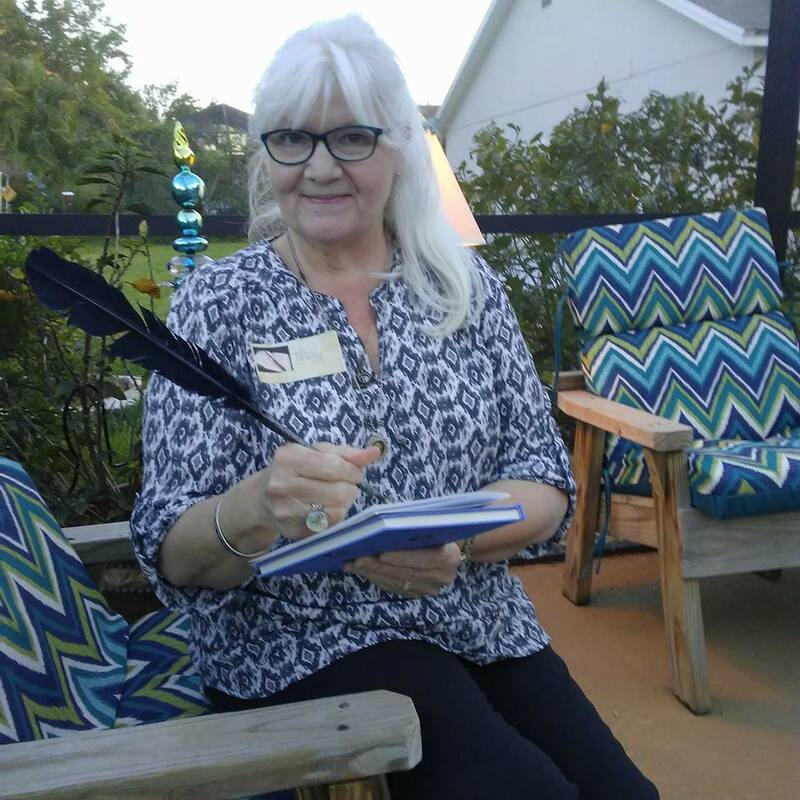 A southern baby-boomer raised on Childcraft and Disney classics, Tracy eventually discovered the true meaning of wonder when she stepped into Tolkien's Middle-earth. Transformed by the magic of his literary pen, she now contributes her own fantastical world through The Souls of Aredyrah, a multi-award winning series for young adults, as well as her artwork, inspired by fairy tales, Harry Potter, and other sources of magic. Tracy can frequently be found at fantasy conventions as her author/artist self, and as a costumed character after hours (usually a witch--hold the comments please.) 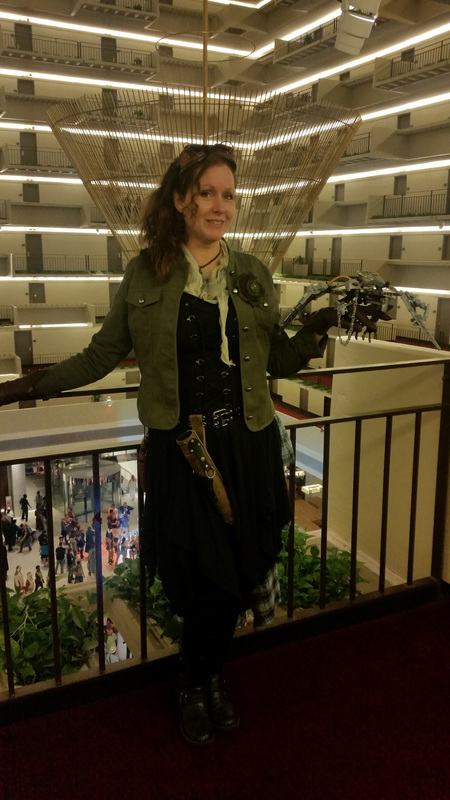 Through her novels, guest author appearances, love of art, and costuming activities, Tracy has come to embrace the Con experience and all it has to offer. For information about her novels and art, please visit the links below.